Ukraine procured sufficient amount of vaccines through international organizations, the next stage is smart distribution between the regions. To ensure efficient coordination, a national technical expert taskforce has been created within the Ministry of Health. “As of today, we have got about a million dozes of vaccines against measles, hepatitis and rubella. 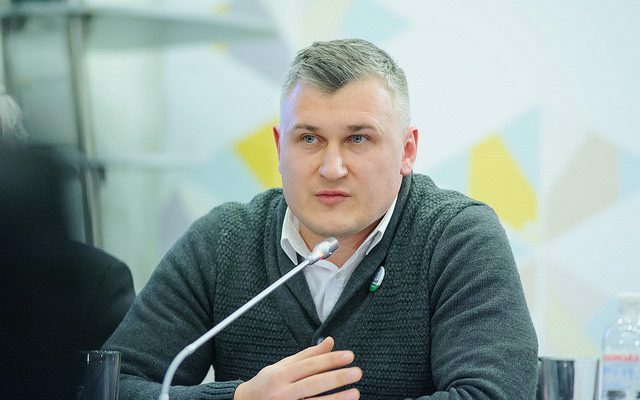 […] There is enough dozes of tetanus vaccine for adults,” said Sergiy Platov, head of programs and projects unit of the Ministry of Health of Ukraine, at a press briefing at Ukraine Crisis Media Center. It is necessary that the vaccine be used efficiently, he added. Ukrainian preventive vaccination calendar shall be revised with regard to European practice. According to the statistics, 72,3 per cent of Ukrainian children were vaccinated against tuberculosis as of December 2016, while the required minimum rate is 90 per cent; 60,8 per cent received polio vaccine. 23 per cent of children were vaccinated against pertussis, diphtheria and tetanus; 45,5 per cent against measles, keratitis and rubella; 29 per cent against hepatitis B and 51 per cent against haemophilus influenza B. “These figures are positive comparing to statistics that we had six month ago, as the vaccination rate was 3-5 times lower. 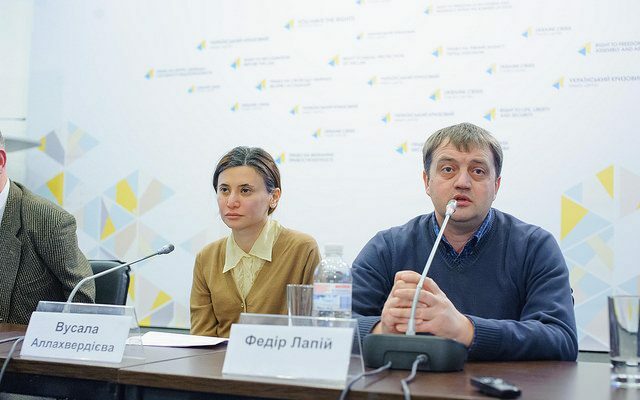 We succeeded to significantly increase vaccination rate during a short period of time when Ukraine received the vaccines,” added Sergiy Platov. Success of vaccination depends on understanding of people and of parent’s responsible attitude to protection of their children from diseases. Vaccine availability also depends of responsible attitude of medical workers. “As of today, we have got the required amount of vaccines sufficient to vaccinate every child against 10 infectious diseases,” noted Fedir Lapiy, chief pediatric immunologist of Kyiv. According to him, one of significant obstacles for vaccination are unfounded myth about the danger of vaccination. “Several doctors spread rumors that the list of counter-indications is not complete. Moreover, the parents believe the myth that they heard in the media. To reach European level of vaccination, we need three elements: the readiness of healthcare system, vaccines and understanding in the society why vaccination is really important,” explained Mr. Lapiy. 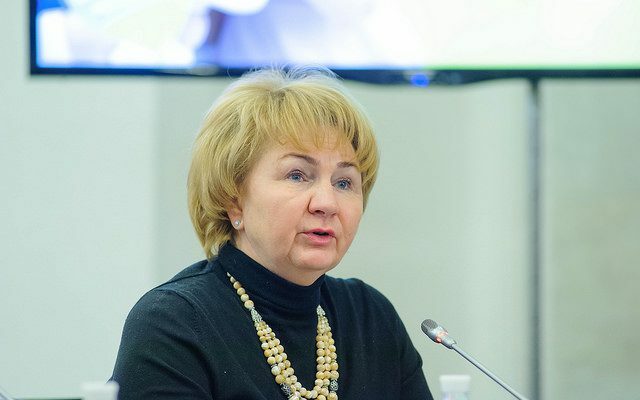 During the next two years the Ministry of Health will pay particular attention to preventive programs, noted Natalia Nizova, general director of Public Health Center of the Ministry of Healthcare of Ukraine. The Center was created last year. In the future, it will have sub-units in all regions of Ukraine. Its aim is to shape vaccination policy together with the Ministry of Health and encourage the medical workers, especially of primary healthcare system, to contribute to solution of low vaccination rates problem. “The aim of Public Health Center and patients’ organizations who work in this field is to form understanding that vaccination is the main preventive tool against infectious diseases, that it can protect children and adults from dangerous diseases that may result even in death. Immunization Strategy Unit of the Center has already started its work. It develops its strategy together with international partners, such as WHO and UNICEF,” added Natialia Nizova. Additional vaccination campaigns against polio in Ukraine took place in the end of 2015 – beginning of 2016. As of today, there are three endemic countries where the wild poliovirus circulates, three countries where polio eradication continues and 16 high-risk countries, including Ukraine. “In the end of 2016, only about 60 per cent of babies under a year old were vaccinated, while the rate should be 90 per cent. […] We need to restore parents’ trust to vaccination and public health system in Ukraine. 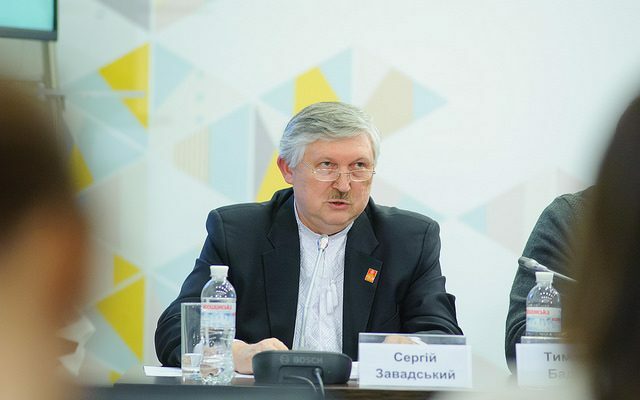 To achieve this aim, we need coordination and joint efforts of various NGOs, of the Ministry of Health and our international partners,” noted Serhiy Zavadskyi, chairman of the National Committee “Polio Plus” in Ukraine, representative of Rotary in Ukraine. To improve the situation, NGO “Parents for Vaccination” initiates Ukrainian Immunization Week campaign. “Events where we explain to people importance and role of vaccination as a tool to prevent infectious diseases have always shown positive results. 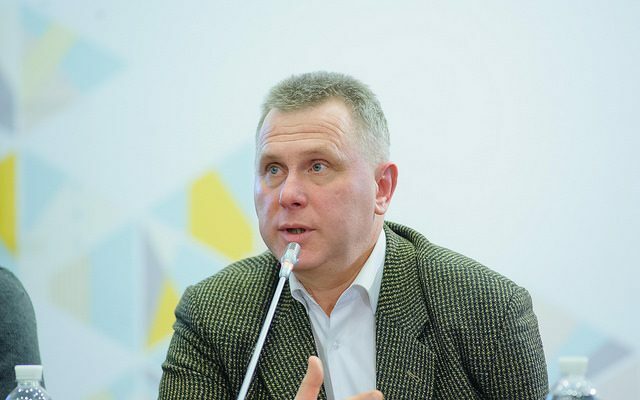 The 11th Ukrainian Immunization Week will take place on April 24-30 this year,” noted head of “Parents for Vaccination” Board Tymophiy Badikov. Meanwhile it is important that the vaccines be available in hospitals. “There is little sense to call people to vaccinate when there is no vaccine. This work is efficient only when the vaccines are available,” he added. The guidelines for World Health Organization in its work in the countries of European Region are objectives and tasks within “European Vaccine Action Plan 2015–2020”. Ukraine has the lowest vaccination coverage among the countries of WHO European Region. “Unfortunately, situation in Ukraine differs a lot from situation in other countries. This relates both to vaccination rates and incidence of diseases. One of WHO initiatives aimed to promote priority of immunization programs and to raise awareness among people is Immunization Week. 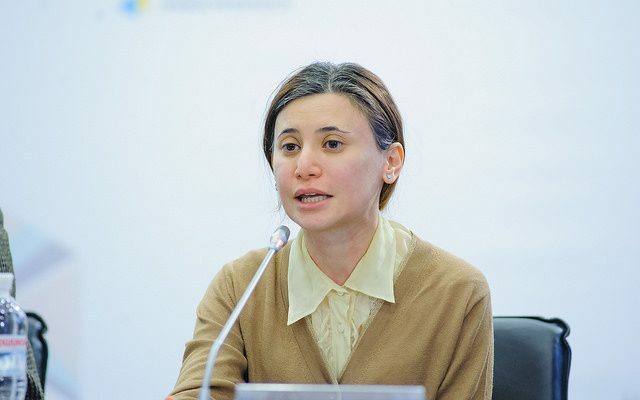 This initiative helps the participating countries to meet their commitments related to overall immunization through raising awareness of people with the aim to increase immunization rates,” explained Vusala Allahverdiyeva, WHO Vaccine Preventable Diseases and Immunization Officer. Strengthening immunization system within healthcare reform in Ukraine is a common objective for the state and international organizations. Ukraine shall develop immunization program strategy, multi-year planning and ensure technical expertise to support decision-making founded on evidence-based medicine and fact-based data.